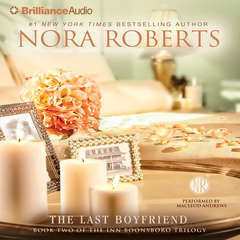 The Last Boyfriend - Audiobook | Listen Instantly!
" 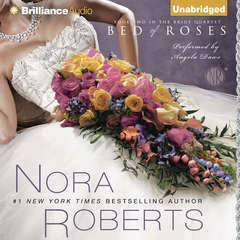 The story of love that endures, trusts and grows both past and present leaves you wanting to turn every page. The mystery of a lost lonely soul forever wishing for the return of of a love so strong it has endured centuries kept me listening and excited to finish the book. " " wouldn't say it's her best..but i still liked it.. "
" Having to wait for the next one is going to kill me! They are good so far! " " great book! couldn't not put this trilogy down. left me wanting to read more. read all three. " " Excellent book. Loved the first one and this one followed suit. 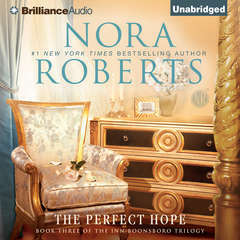 Nora Roberts is one of my favorite writers. " 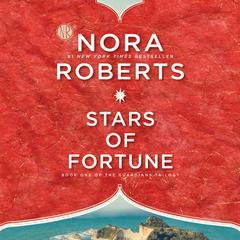 " Another classic Nora Roberts. 3.5 almost 4 stars. I liked Beckett better than Owen, but I think I'm going to like Ryder best. 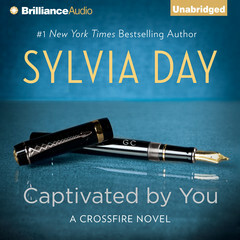 I always seems to like the third guy in her books the best. LOL One thing about this series, there isn't the usual big fight before they kiss, make up, and decide to spend their lives together. " 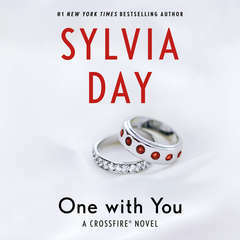 " Good book for a cold and rainy day! 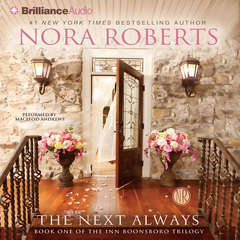 It is a romance, but the renovations at the Inn and the small town life kept me warm and fuzzy! " " I thought it was a really good book. " 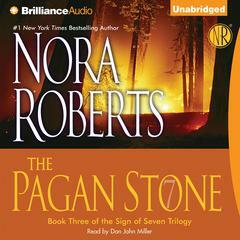 " Typical Nora Roberts trilogy, but still a fun read. I always like her characters (probably because I've met them all before in other books!). The ghost storyline progresses which is good. All in all a good book to read over the weekend. " " I love this trilogy! 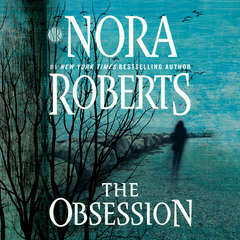 November and the third book cannot get here soon enough! " " Too much intricate detail on decorating the house and not enough story line. Took me forever to finish it cause I was bored. " " I loved this book! Can't wait for the third in the trilogy. " " good, light weekend reading. 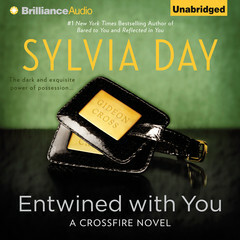 mostly predictable.. "
" Loved this second book in the series. Cant wait for the next. " " Either I was a little disappointed in the predictability of it or I am just so used to more suspensfull stories with twists. Still love Nora Roberts :) "
" Nora Roberts has created another great world at the Boonsboro Inn - I love reading these books because pure and simple, they make me happy. " " Beautiful story. I was grinning throughout the whole story, especially the end. Can't wait for the third installment in November. " 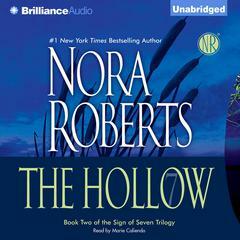 " This would've gotten a 4 except Nora Roberts seemed to borrow heavily from a previous Harlequin series. 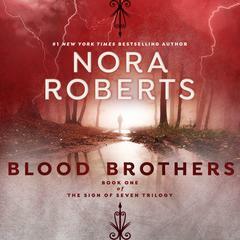 The brothers (the first series had 4 brothers I think; this one has 3) are building an inn in the same area and there's a ghost there who was affected by the Battle of Antietam. " " I loved this book ! 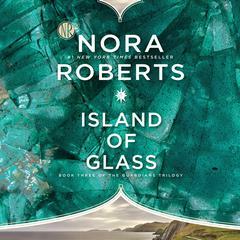 The story was very interesting and kept you going to find out how it all turned out...cant wait for book 3 in the series "
" I feel the first book in this series was much better!!! This book you could foresee the ending. " " Quick, fun read. 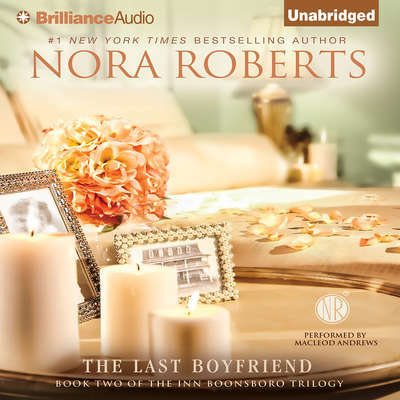 Second in a new series by Nora Roberts "
" The second of a trilogy. I read them out of order. I hate it, when I do that. " " Light-hearted & easy to read. 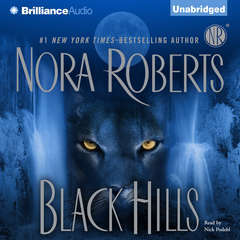 Really enjoy Nora's romance "
" I have read all of her books even though they are all predictable in story line. They are just have a feel good feeling about them. This one was very good, with conflict, love and even a touch of the mystical. 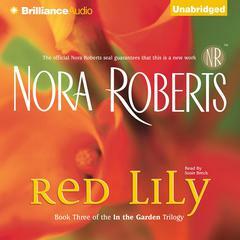 For anyone who just want to feel good, read a book by Nora Robetrts, "
" Love her books and I definitely love this series! 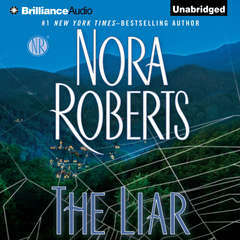 The characters are so real and you really start rooting for the characters to get together and Nora Roberts entails the details and scenarios perfectly. " 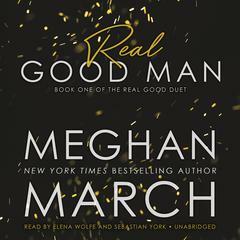 " I loved this second book of the series! Avery and Owen were perfect for each other and I can't wait to see what they find on "lizzie" and "billy"! I love when Nora Roberts does trilogies! Can't wait for the third installment! " " loved this book cant wait for the next one!!!!!!!!!!!!!!!!!!!!!!!!!!!!!!!!!!!!! "